Great leather belts with a unique “microadjust” system, very different from your usual tongue-and-holes buckle arrangement. It’s also a father and son operation, based out of South Carolina. 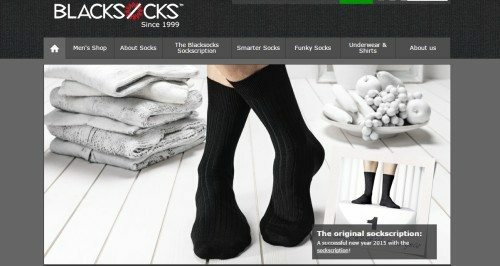 High-quality socks, underwear, and undershirts — over 1 million socks sold to 74 countries and counting worldwide! 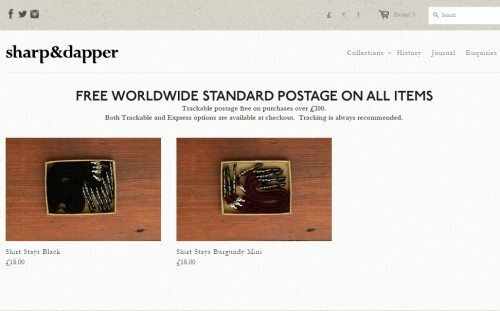 Buy individually or set up a yearly “sockscription” package. It all started when co-founder Samy Liechti took his shoes off for a meeting with Japanese businessmen and found a toe sticking out of his mismatched sock…so it’s safe to say they’re motivated over there. 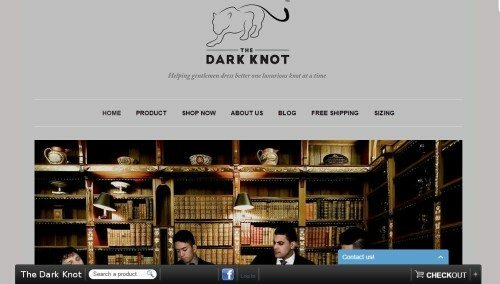 The Dark Knot is made from high quality silk and carries 100% hand made silk ties. It has a wide range of colors and styles and makes the ideal gift for your father, boyfriend or husband. A mixed bag of “dandy” accessories, everything from neckties to pocket flasks. They source from a number of companies. Matt Fox is a great guy who’s doing his part to get the next generation dressing sharp — they’ve started a “Formal Friday” lately, for example! Handcrafted leather goods made to the highest standard possible. We can’t overstate the care that goes into each piece — it’s like a work of art. 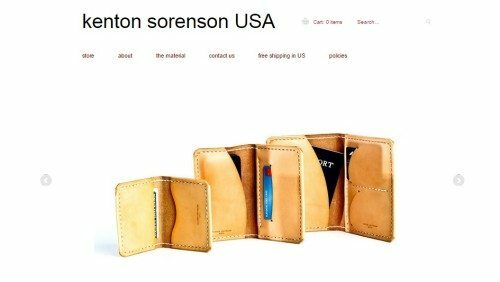 Wallets, bags, iPhone and laptop cases, and more. The entire operation is family-owned and -operated in Cottage Grove, WI. 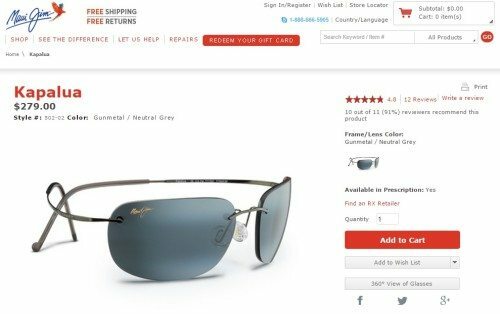 Shopping for shades can be tricky but the Maui Jim Kalapua’s will fit the bill for the man who wants a sports but sophisticated look. All Maui Jim sunglasses have polycarbonate and polarized lenses. They are recommended for both sport and everyday wear. They are stylish and durable making them an ideal gift. Run by my friend Christopher Costas – a Marine Corps veteran – Pocket Square heroes have come up with a cool concept to transform the ubiquitous pocket square. What sets Pocket Square Heroes apart from other pocket squares out there is the way the design and the colors are configured. Upon first glance Sharp & Dapper Shirt Stays may seem like a strange contraption and gift idea, but don’t let its looks fool you! Shirt stays are clever little products with military origins that keep the front of the shirt looking smooth and flat all day long.This nifty gift is for the man who is always complaining about his shirts getting untucked throughout the course of the day. 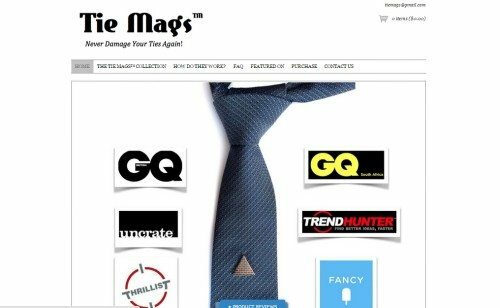 The problem with your usual tie pins though is that they put holes in your tie – damaging the silk necktie in the process. Enter Tie Mags. They’ve put to rest that old problem by coming up with a double magnet system. 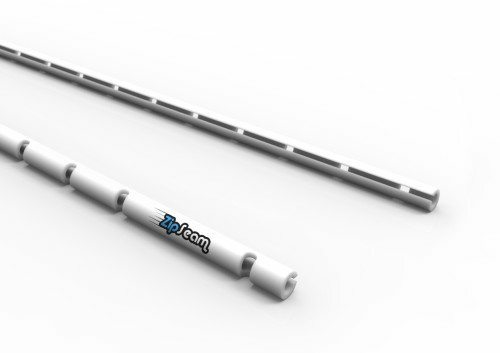 This enables you to easily put on your tie, keep it in place, and look stylish. 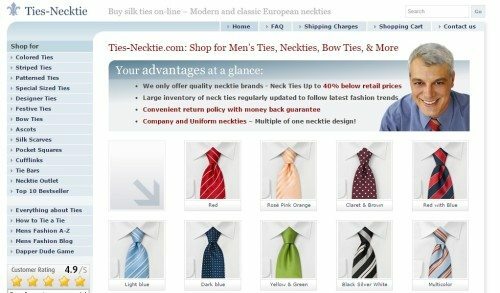 A large seller of name-brand and designer neckties. 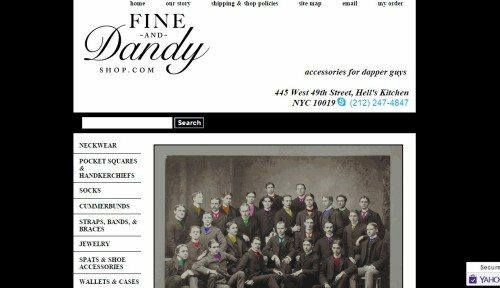 I like Hendrick’s site for younger men especially — this is where a lot of college students and recent grads can get a quick leg up on good-quality neckwear at less than retail outlet prices. Upon initial inspection the Zip Seam may look like some weird straw contraption. What the Zip Seam does is amazing. Here on Real Men Real Style I am always going on about the importance of proper fit. If you don’t want to go to a tailor investing in a pack of Zip Seams is a quick and easy way to get your shirts to fit you properly.